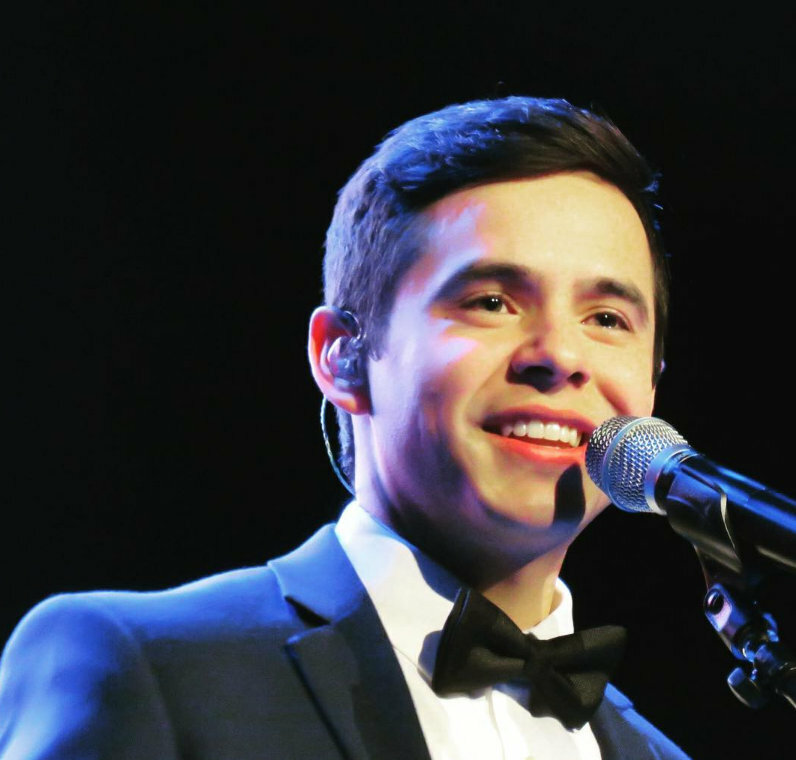 « David Archuleta at 2017 ANASAZI Foundation Gala ~ Patty aka Djafan attended! 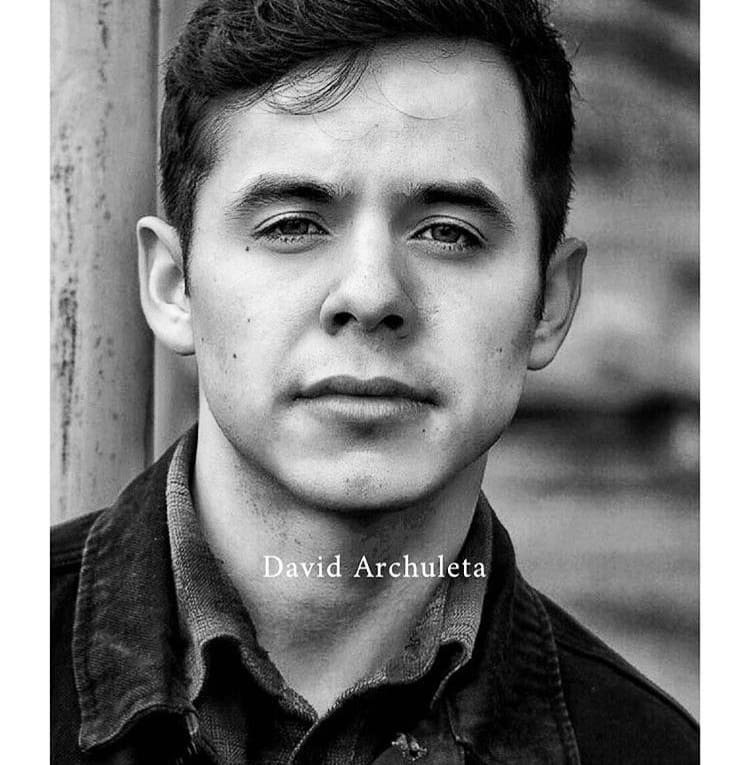 This entry was posted on Thursday, November 30, 2017 at 2:48 AM	and is filed under @DavidArchie, concerts, David Archuleta, fandom, Musical icon, The Voice, Uncategorized. 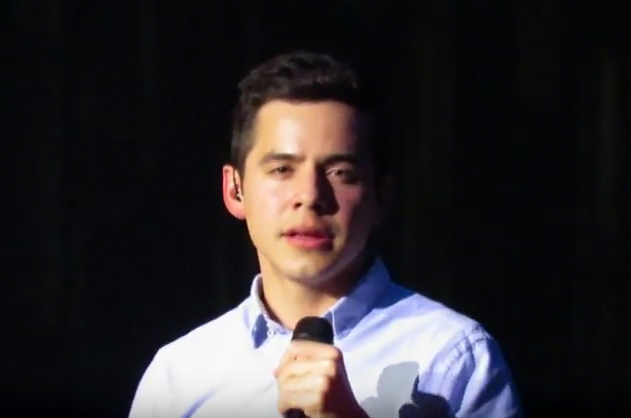 Tagged: @DavidArchie, Concert, DA2017, David Archuleta, David Archuleta rocks! 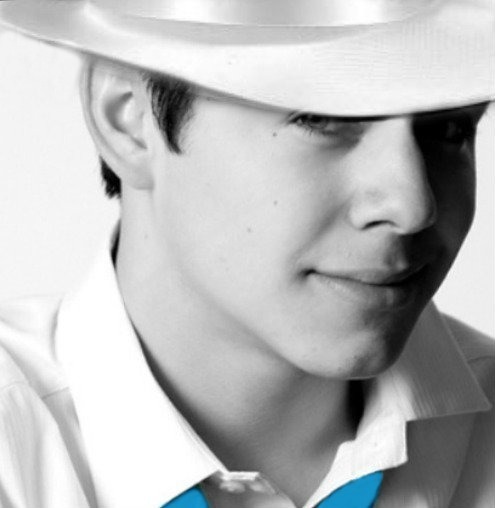 :), music, No Matter How Far, Peru, Peruanos, Peruvian fans, Post Cards In The Sky, Standing by him, the Voice. You can follow any responses to this entry through the RSS 2.0 feed. You can leave a response, or trackback from your own site. David dropped his wallet at an airport store! 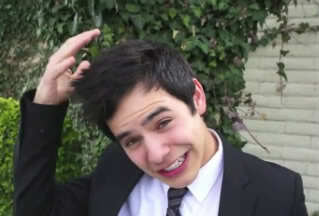 @DavidArchie David!! You left your wallet in my store! Come back and grab it! 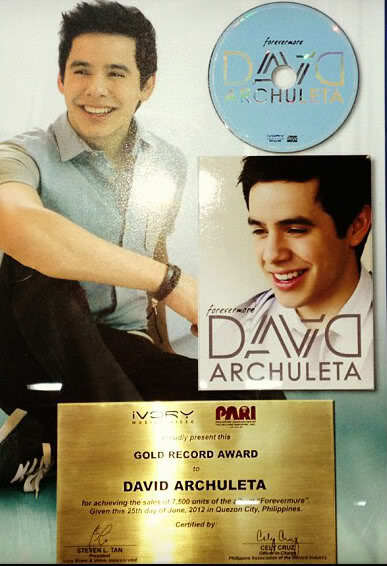 @DavidArchie You left your wallet in the Atl Airport CNBC Store!! Come back before your flight! David looks so happy to be in Peru. You can see the joy in his eyes. His fans there have so much appreciation. Their drought is over! So much excitement in Peru. Makes me happy. Whew!! He made it thru the crowd …. must admit I was feeling a little bit squeezed for him. Welcome to stardom, David!! How exciting for him to spend the next little bit of time speaking Spanish non-stop!!! I hope the videos are plentiful (yes, I’m admitting greediness)!! Enjoying him trying to get through the crowd and at the same time holding my breath! Love him being loved but don’t want him squished! 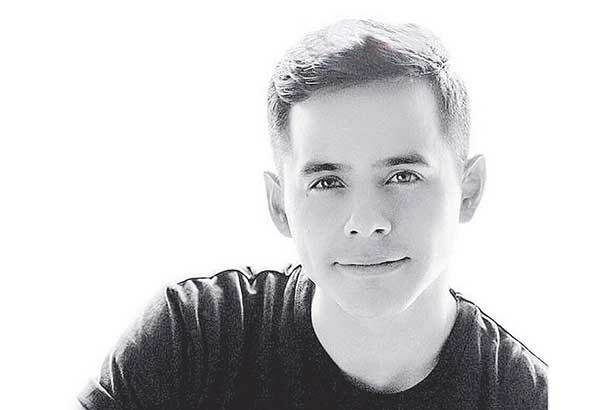 🙂 David you are a star whether you wanna be or not! 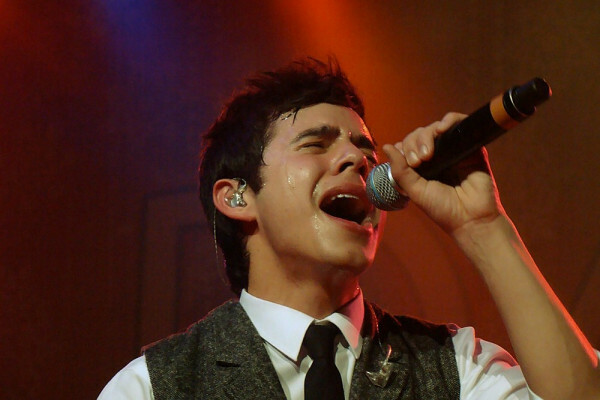 ♥ Just think of all the screams there will be at the concert! 🙂 It will be so awesome to watch….. I commented earlier but everything disappeared. The Peruvian fans are wild for him. I hope he sings lots of Spanish songs at the concert. 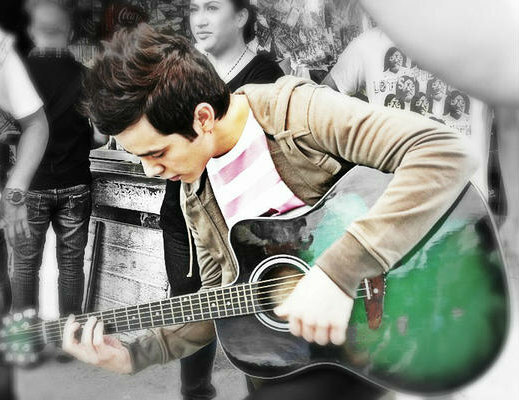 #5 Jans, totally agree – he’s indeed a star whether he wants to be one or not. I wonder whether other pop stars get such enthusiastic airport welcomes like he does. me gusto la entrevista en español, aunque el entrevistador no sabia mucho de la historia de david. Ustedes no saben que maravilloso es entender una entrevista entera, gracias. gracias a los fans peruanos por los videos y gracias a the voice por subirlos. #7 Actually, I was thinking that this is the way Americans greet Beiber! And then David was wearing his cap like Beiber always did. Otherwise, no comparison!!!!! How great but I would be happier if he may come to Colombia, as well. Andrea. Enjoy!!! Waiting for videos!! The latest IG posts just about killed me. Is he for real? 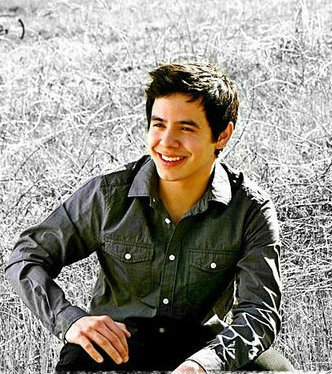 If all of us were like David there would be peace on earth and everyone would live happily ever after! 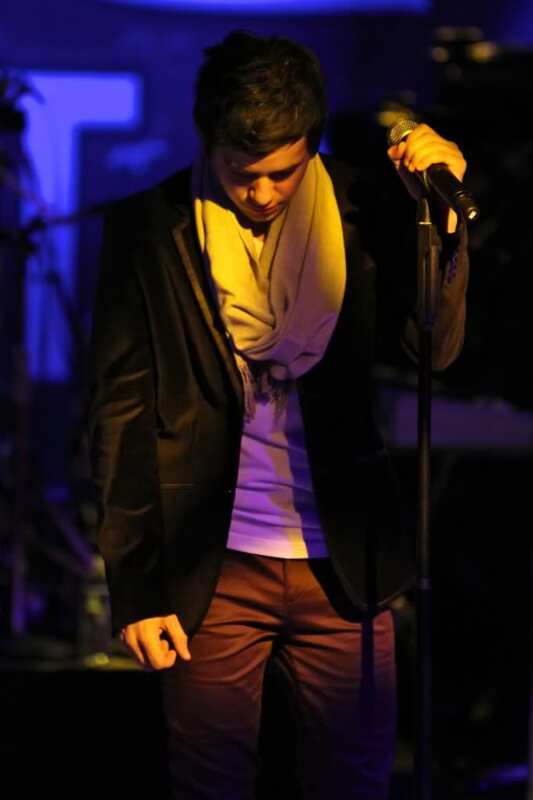 Btw, can anyone tell me why he took off his belt during the Peru concert? 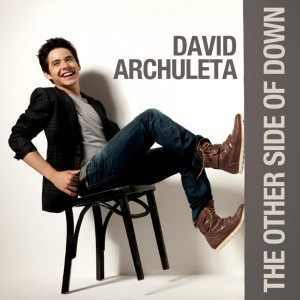 Dear David, make that Spanish album asap and tour all the Spanish speaking countries around the world with it. Por favor y muchas gracias! David had a busy Saturday in Peru. Today’s puzzle compliments of Peruvian fan SallyO. I posted all this yesterday, but I don’t see it today. Sorry for the lateness. Thanks Firefox, NOT! Many fans shared from Peru! Great concert in Peru!! 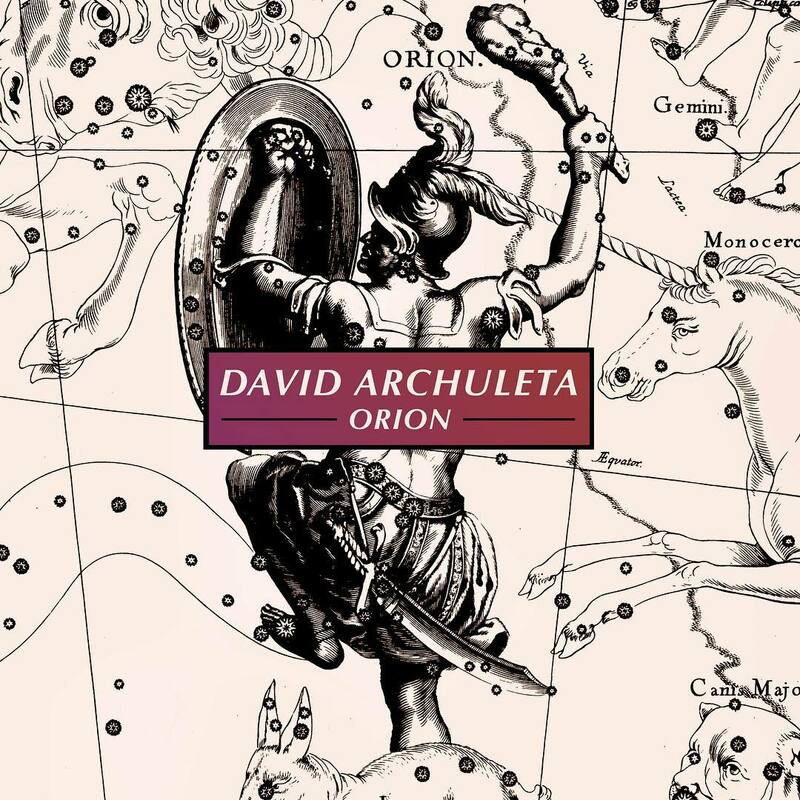 Fans sang along to every song until the Archuhaze took over them and they just listened and screamed LOL David showed Peru some love with a few Spanish songs too. Gladys can you tell us about the spanish songs? Lovely sideways video but it’s all about the voice right? 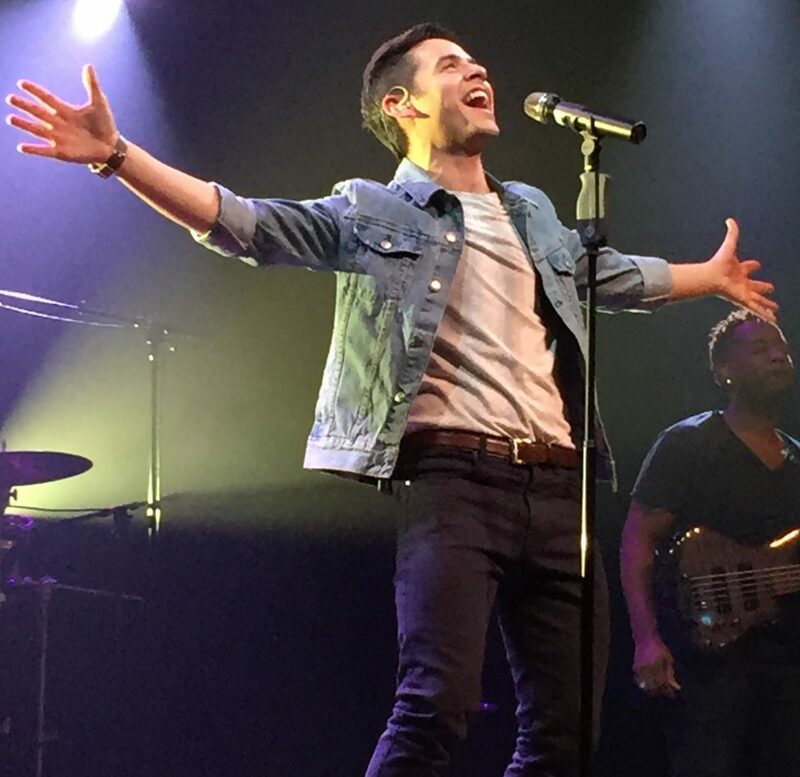 This wonderful fan Carlos E. shared the concert on Periscope. David has an IG story and sent this IG post. He was honored with a Perivian flag. He held on to it as he sang, sometimes bullfighter style. Fan captured D Avid leaving from the airport. Nice puzzle, Abrra. Thank you. ps — I was getting all of your comments, videos, and photos, for Peru, on the ANASAZI post. OH my! I must have had the wrong page open doh! I did see the post in comments in the dashboard but I didn’t realize they were put on the wrong page. thank you!! Comments I write keep disappearing, but will try again. Short ones seem to work. Thanks for the puzzle and all the Peru goodies. I want to hug all those sweet people for being so nice to David. Going to try a longer one. At the Abravanel Hall vip David and the band performed Nunca Pense. 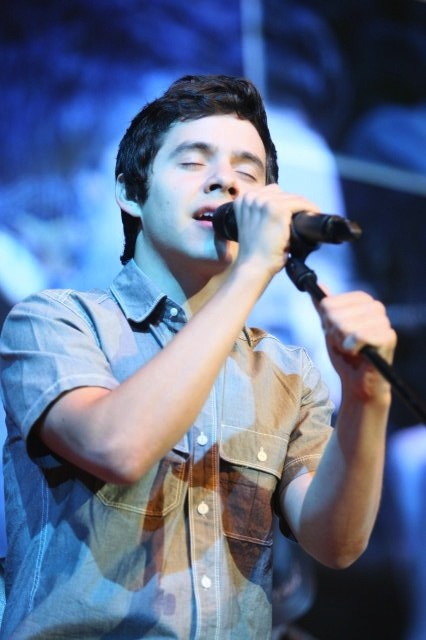 It was being videotaped for something he was doing in Peru, He sang it twice to make sure it was perfect. Haha. When they were finished recording Kari told us that David would need to save his voice for our concert that night, but he could whisper answers to a couple of questions. Lady behind me raised her hand and said she wanted David to know listening to him sing Shine a Light had gotten her through some really tough times. The song meant so much to her that she wanted David to sing it with her as a duet. Now? Yes, now. Kari gave her the “Didn’t you hear what I just said” look and the woman quickly suggested that David could whisper-sing his part. David, seemingly oblivious to any problem, said he would sing the low part and she could sing the melody. He began singing with a voice so full lit filled that enormous auditorium and bounced off the ceiling. No microphone needed here. I was reminded of when he was in the Missionary Training Center and some fellow said David never used his full volume because it would “fry our brains”. The woman joined in and the duet was beautiful. Kari was shaking her head, but still had a big smile. Fen, at that vip someone asked David about his Spanish album and he seemed delighted to say he was currently working on that. Great story, Dayzee. Thank you!!! Here are sone social media treats! David says he is shooting a video. Any guesses for which song? Can’t believe I had to watch and rewatch and watch some more as David was chewing for 15 seconds on that snack break video at #21. Did that happen to anyone else, or am I just nuts? Today I brought out the best Christmas album of all time and am awash in Noels. Lovin that Christmas from the Heart. David saw this and Rt’d it. I love David’s sense of humor. That was hilarious! After listening to Christmas from the Heart for a few days, I am dangerously close to being whiny about no David Christmas concert for me. There is just no replacement. One of my favorite children is taking me to Mannheim Steamroller’s Chistmas show and my biggest hope is that they will play Above the Northern Lights so I can pretend David is singing. Really looking forward to stuff from Calgary next week. Dayzee, enjoy Mannheim Steamroller’s show. It’s on my bucket list … the one that keeps getting lost on some desk that must be on another planet! Dayzee, I was thinking the same thing when listening to his Christmas album. Sure takes me back and even to just a year ago when I was there at his latest one. I’m so glad that I went, just didn’t want to miss the first one since he has been back. But……still missing one this year. No, there is no replacement. Will have to watch Above the Northern Lights again….love that song and David does the best job ever with the words to t it. Excited to join @ThePianoGuys this Tuesday, December 12th at 5PM ET/2PM PT for their live concert on @YouTube! If you're in the New York area, I have a pair of tickets to giveaway so you can come see it live. All you have to do is share a video or photo telling me about any service you have done using the hashtags #LightTheWorld and #PianoGuysNYC to enter! I'll be announcing a winner on Monday. Good luck! The Megan mentioned here is a photographer pal of David’s. David has an IG story from last night about singing Christmas songs at a private corperate event for Xactware. A rare Sunday IG post. Great puzzle. 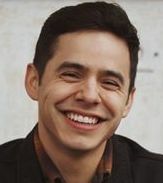 Love the happy David. Thanks to Suttygal at FOD for posting this video of @Laur22Ashley’s IG clips from Xactware event. And this “This Christmas” from Facebook, thanks Muldur for the find. A few more clips from fans. Thanks to Suttyga for the find. Happy that David is spreading his light around to all the Christmas programs. His voice is perfect for Christmas carols and fills me with contentment…it is so comforting to me. Contentment is something a lot of people need this time of year, especially. Going now to check on a puzzle. 🙂 And I’m pretty sure it will be amazing! It isn’t Christmas until David sings O Holy Night. Well Fen, it must be Christmas. That O Holy Night was stunning. Only David. And yes, I too am happy to have the videos. No more whining. I also appreciate the response of the audience. What a great concert they were privileged to witness. Perfect job for David promoting the Light the World concert, as he is the absolute expert on light in this world. Xactware event last Saturday night. Don’t forget to watch via YouTube tonight at 5pm est! 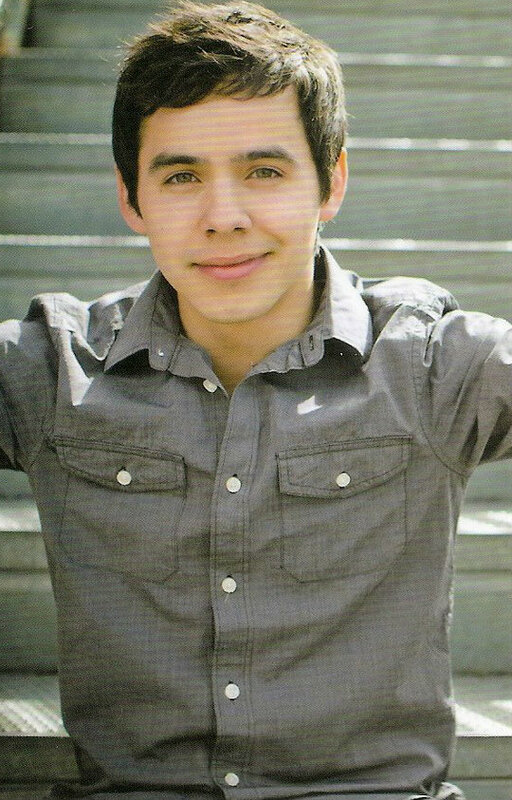 I am full of warm fuzzies after watching David on the Piano Guys’ Light the World. Pretty awesome to see him leave the emcees speechless. Great to see him at both the beginning and the ending. The usual phenomena was at work for me. Could not stop smiling even thought my cheeks were hurting, could not get close enough to the screen, and so not ready for it to be over. I will have this performance to refer to if i should forget why I follow David wherever. 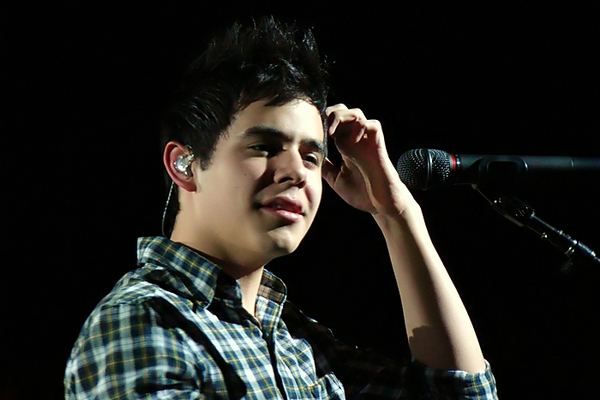 Do you all want the whole concert or just David songs in Candy Jar? Just David for me too. 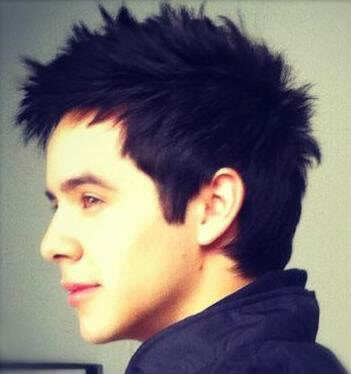 Swipe for more pics of David’s busy week! I found my happy place. It's at the @nintendo store at Rockefeller Center in New York. I’m afraid I’m just going to have to take someone’s word for the fact that Poutine is yummy. There’s just something about the combination that doesn’t make me want to jump to go try it out. Anyone here tried it out? Wow, Tawna. You had me thinking for a minute that as a David fan I had to eat what David eats. Remember when he was making the soap opera? Hoping not to be blackballed from fandome due to inability to put odd stuff in my mouth. Can I just say “Good for you David for enthusiastically trying a very divergent diet”? Canadian Christmas tonight. Can’t wait for the sharing. Today I resurrected an old Ipod I hadn’t seen in years. Everything on it was pre-mission. It was great reminiscing with mostly old time stuff from Abrra’s candy jar. Remember when he was talking to us while on the bus to “Idaholand”? And when he was in a writing session but came out to tell us how excited he was to announce a Christmas tour? And when he was introducing his band and with a deep smoky voice said just “Mark” and we all wished our names were Mark? When he was on a Christmas tour and asked children on stage what they liked about Christmas and then read a poem about what he liked about Christmas? It was a good day for me. Phones and pics and vids were not allowed so more ninja vids might be hard to find. Oh my! If not for Calgary we would not have had a White Christmas from David this year. Hoping to find this in the candy jar. Gotta love the ninjas. White Christmas, This Christmas, O Holy Night and all the rest of it – what a fabulous concert! His is truly THE voice to listen to at Christmas and every day of the year. And have you seen his latest IG story???? 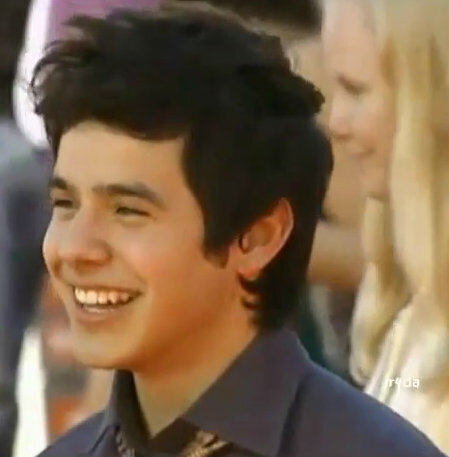 I never thought I would ever see the day when David talked about his facial hair, six packs and taking his shirt off! LOL Is that really him or a body double making these hilarious videos? Thanks to @lovelyarchies for today’s puzzle edit. 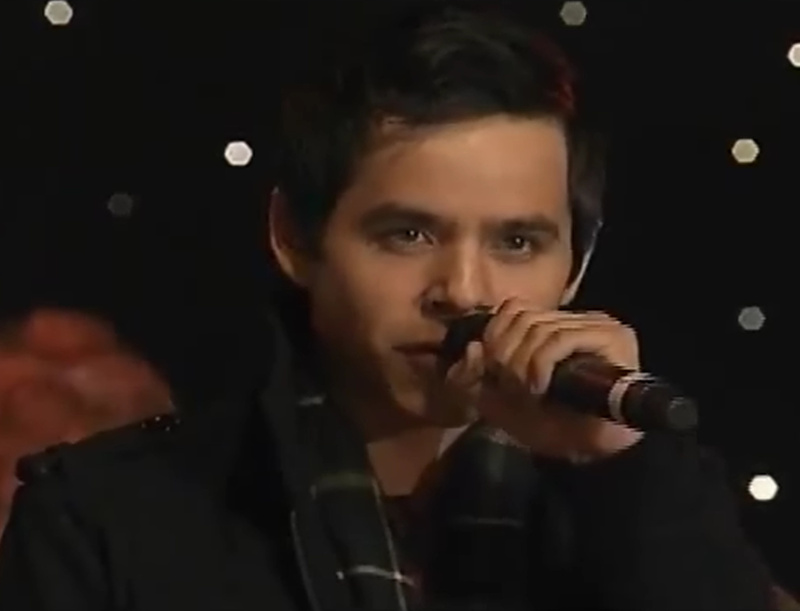 Click this link to watch a video of a fireside where david sings The First Noel in spanish. He does and interview in Spanish as well. 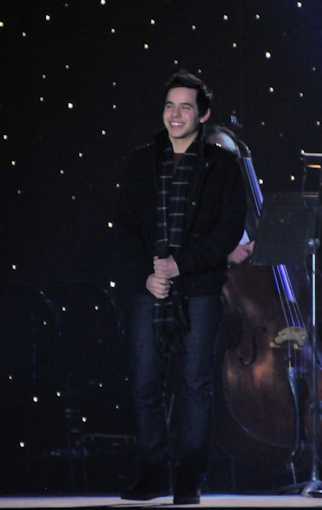 Always loved David singing his jazzy rendition of White Christmas! And his Spanish “The First Noel” was awesome. Love hearing him speak Spanish, he always has the right accent. Great Sunday puzzle, Abs. Thanks for the Pokemon photos of David. I found a Pokemon t-shirt and sent it to him for his birthday/Christmas present. 🙂 Maybe he will wear it.